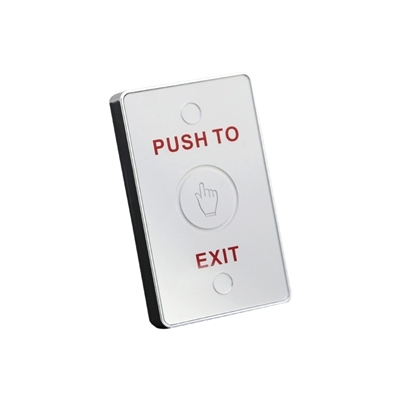 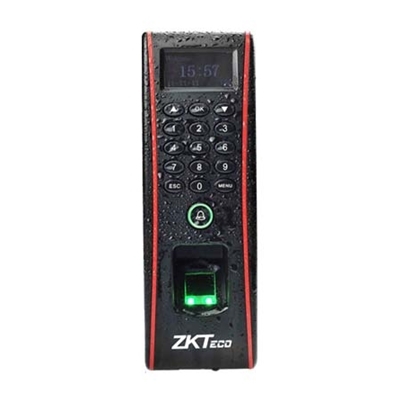 ZKAccess PTE Exit Switch with Soft Touch - 12VDC, 70mA. 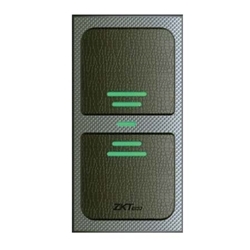 InBridge provides both added security and convenience when installing ZKAccess management software. 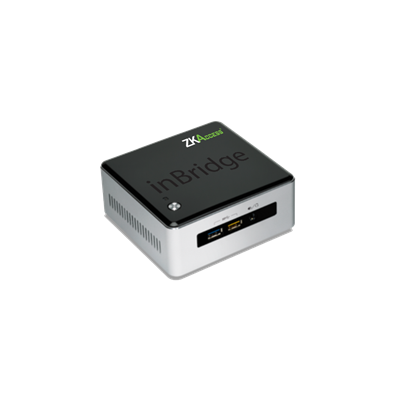 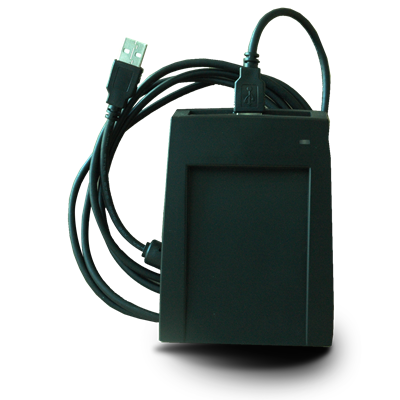 InBridge is a single-purpose management appliance which comes pre-installed with ZKAccess software. Simply power on and access the inBridge appliance via a web browser, configure the inBridge network settings, and start adding doors. 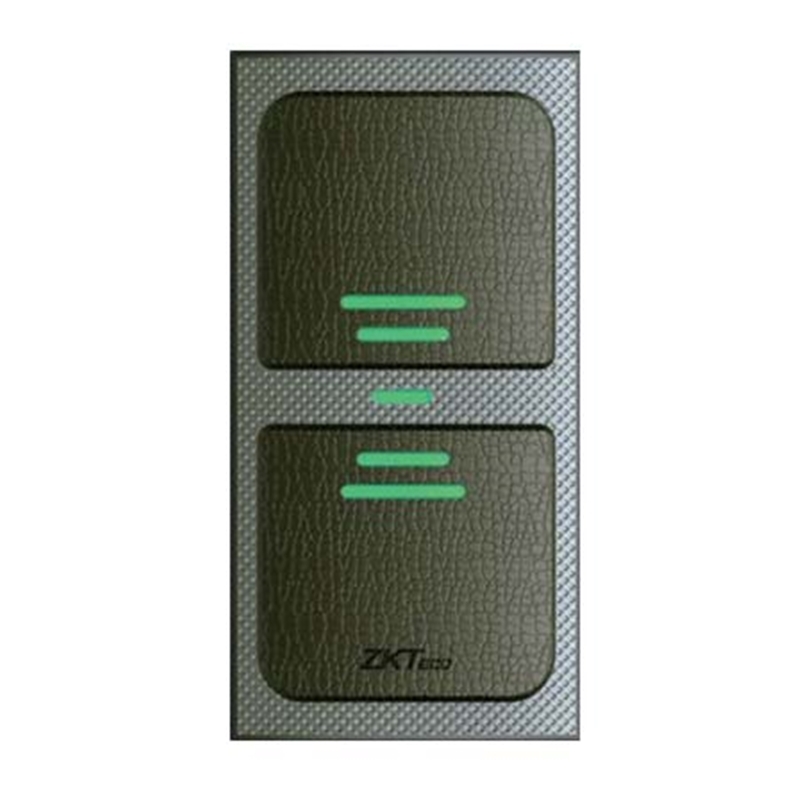 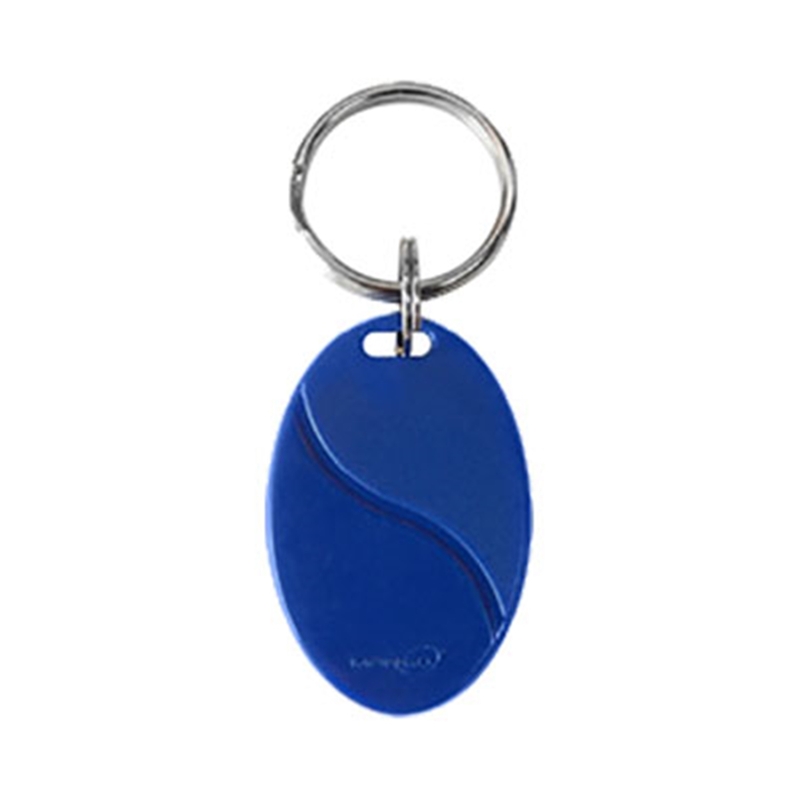 ZKAccess management software has modules for access control video surveillance and elevator control. Using InBridge ensures installers no longer risk being challenged by the customer’s firewall or poor Internet connections when downloading software. 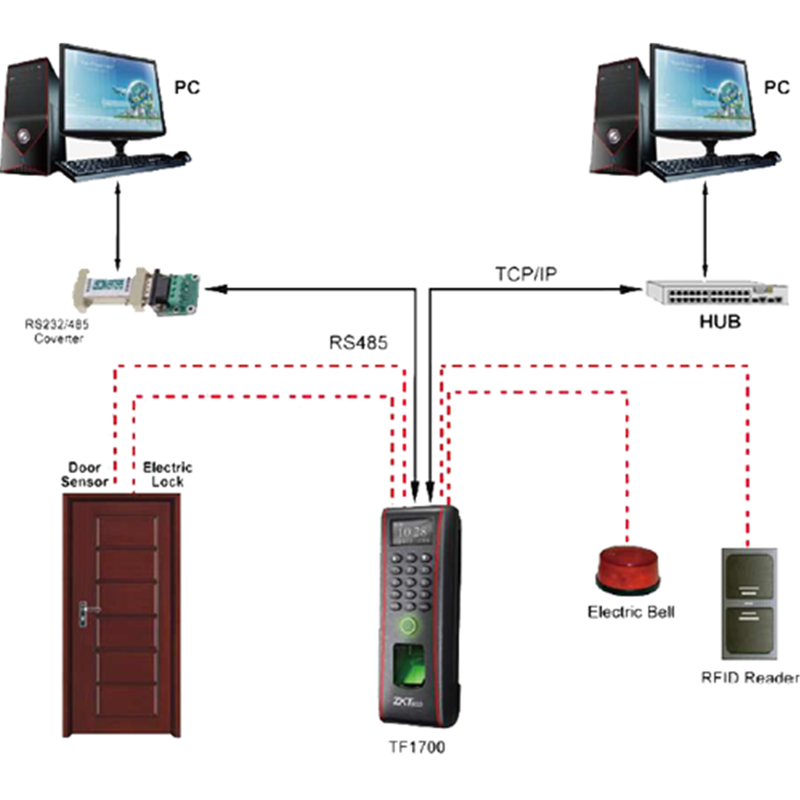 And since InBridge is a single-purpose appliance, installers can be assured no latency issues can arise due to conflicting 3rd party applications.